India has more than 35 different regional cuisines, offering dishes from the hottest curries to the mildest coconut sauces to aromatic desserts. Even a simple dish like chicken curry has multiple avatars depending on the region and the ethnic profile of the cook. 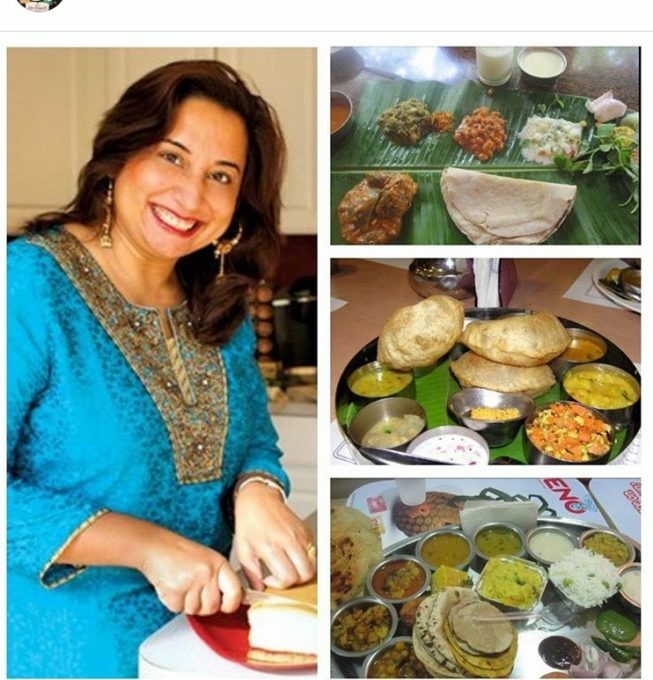 Join food writer Monica Bhide as she guides a deliciously informative tour of the wide range of the country’s foods. She delves deeply into topics including the secrets of curry; the karma of taste as expressed in the art and science of Ayurvedic cooking; traditional cooking utensils; the art of mixing spices; the concept of thali (plated meals) that serve all courses simultaneously; and unique techniques used in preparation of dishes like dum (a specialized form of steam cooking), tarka (tempering a dish with heated seasonings), talna (deep-frying). Bhide also discusses preparing the most famous and internationally best-loved dish of India: butter chicken, also known as chicken makhani. The evening concludes with a buffet reception featuring a wide variety of dishes that reflect the regional styles and techniques discussed. 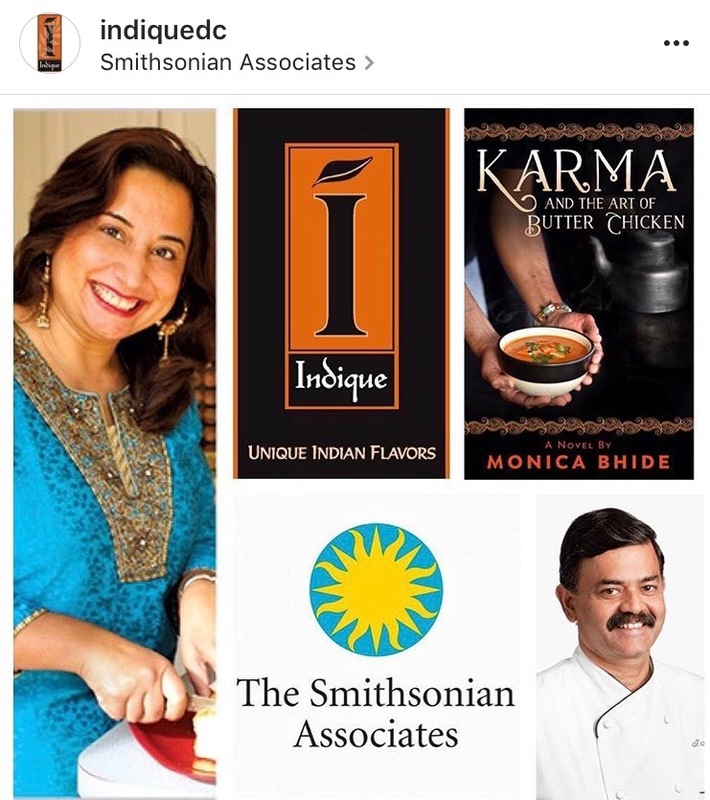 Bhide’s newest book—a food novel, Karma and the Art of Butter Chicken (Bodes Well Publishing)—is available for sale and signing.